Providing deep fixture cleaning, heavy duty tile & grout power-cleaning, electrostatic disinfecting applications, paper and supplementary restroom hygiene product programs and more for business throughout Greater Pittsburgh, Western PA and the surrounding Tri-State areas. How Can Immaculate Restroom Hygiene Improve Your Bottom Line? Maintaining restroom hygiene is perhaps one of the most important functions of any business owner or manager for the mere fact that a clean-smelling, germ-free, hygienically sound restroom encourages repeat business, improved bottom line and a supportive state health department. Conversely, an unkempt, poorly maintained bathroom is statistically proven to do exactly the opposite, often contributing to the demise of any business’ or restaurants’ reputation. Specific to washrooms, our comprehensive hygiene services include: Metazene® odor neutralizers, air fresheners, drip deodorizers, hand soap dispensers, urinal screens, automatic flushers, floor drain maintenance and more. By focusing on preventative rather than reactive solutions, any business owner can become a master of facility hygiene with our Complete Facility Care program. Call us today 412-252-5200 for a free facility evaluation. Air-Scent, a pioneer in air freshening systems for the last seventy years, has created commercial grade air freshener dispensers for Pestco. 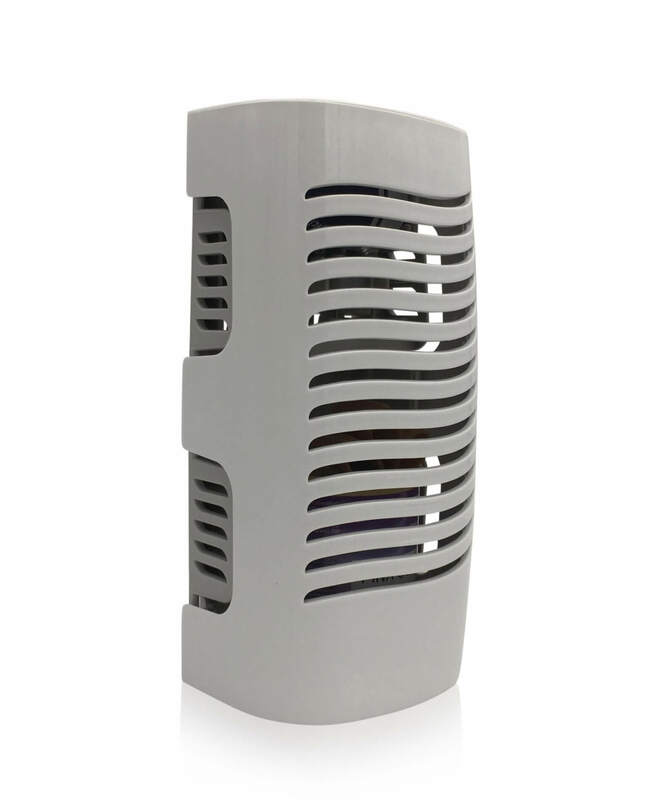 They're air diffusion and odor control applications are the best there is in the air care marketplace today and far superior to any retail or do-it-yourself products. Each continuous air freshening system is armed with Metazene® odor neutralizer, which zaps malodors and kills them dead at the molecular level. Pestco’s superior tools promote restroom hygiene and radiate any bathroom space with the smell of clean. This system is two-fold because it eliminates malodors at the source, and cleans and deodorizes while simultaneously freshening the surrounding air. These deodorizers capture and eliminate the foul smell at its source in both toilets and urinals. Their tried and true methodology, “gravity drip flow,” always does the job well. These Drip-O-Matic Deodorizers are perfect for maintaining restroom hygiene in medical facilities; fitness centers; transportation hubs; (airports, bus terminals, train stations); restaurants; all types of office buildings; senior care homes; day care centers; schools and factories. 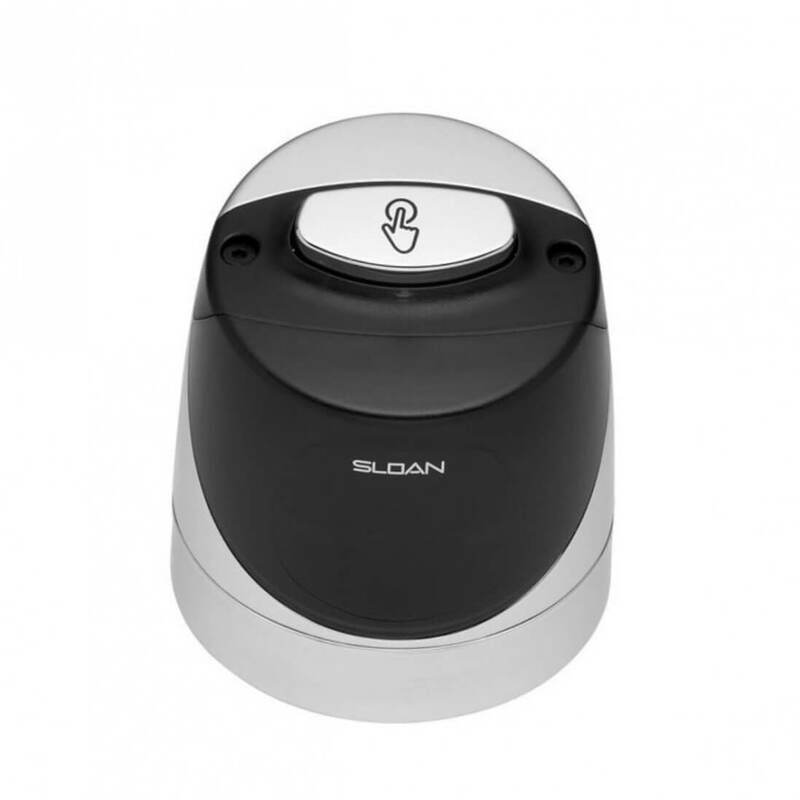 The deodorizers are also very convenient and easy to use. There are no complicated timers to set and they do not require expensive battery replacements. Installed, maintained and serviced every four weeks. The Wizzard Advanced Urinal Screen has a moniker worthy of its capabilities, for this product contains up to 10% more aroma than others of its ilk. It works powerfully and continuously to freshen and eliminate malodors in any urinal space via a selected fragrance release that lasts for 30 days. There are many aromas to choose from. A few favorites include: XTreme Clean, Zesty Mint, Mango and Strawberry. 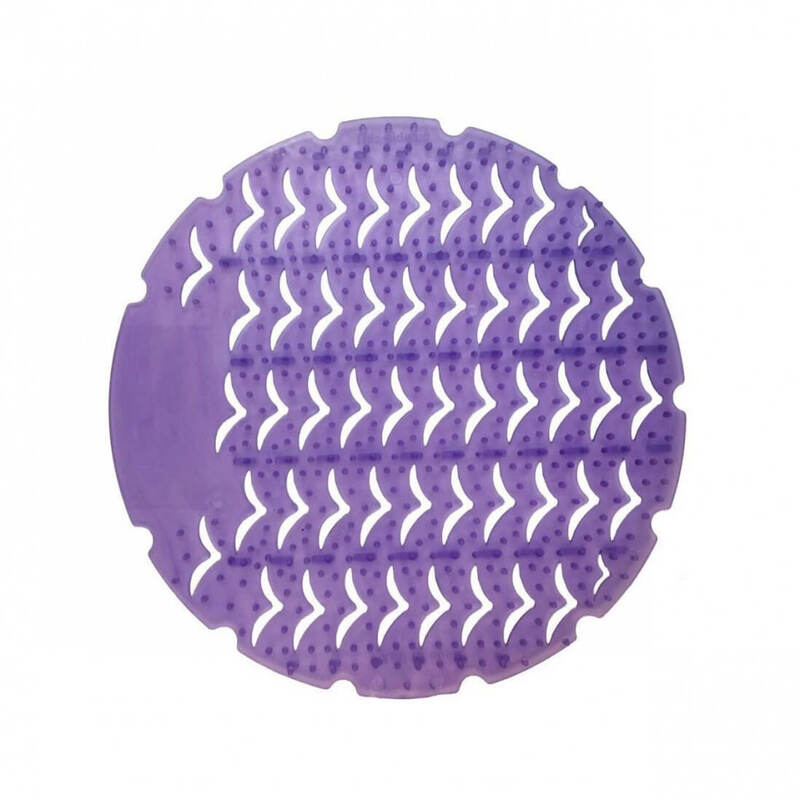 In addition to proficiency, these urinal screens are much more colorful and attractive than conventional vinyl products. Does your company have a special event coming up that will bring a lot of traffic to your restrooms? 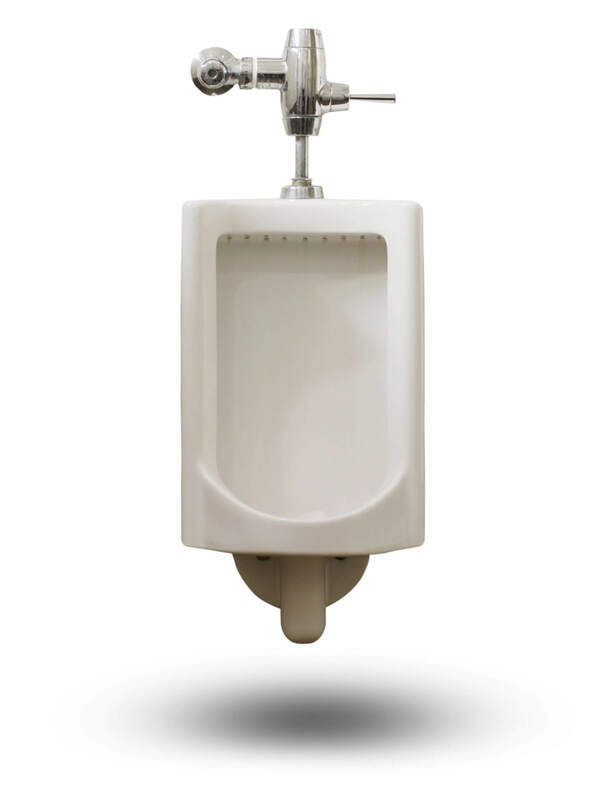 The Wizzard Advanced Urinal Screen is just the thing to provide superior fragrance and odor control for your company and all of your guests. Give these translucent, tinted color screens a try the next time you are planning a festive occasion. For those afraid of bathroom bacteria and even for those who are not, the Optima Automatic Flusher allays all misgivings. Automatic flushometers guarantee the ultimate protection against germs because there is no user contact except to initiate the Override Handle when the time has come. These Automatic Flushers represent a healthy direction in modern restroom hygiene because they aid in controlling the spread of infectious diseases. All of these products come under the domain of family-owned Pestco and their emphasis on facility hygiene via their Complete Facility Care Program. This focus effectively combines environmental odor control and air freshening services with pest management strategies. Facilitators suggest that both aspects are most successfully treated for prevention rather than reaction. If you have a problem, don’t put off taking action.